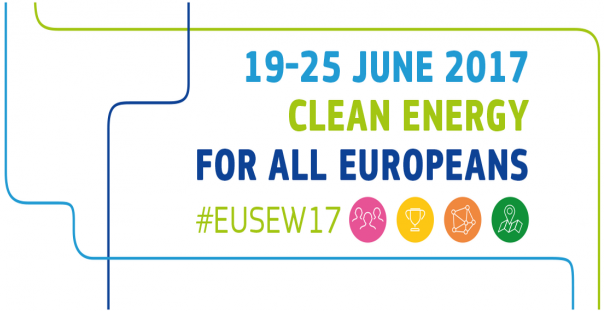 The EU Sustainable Energy Week 2017 (EUSEW 2017) “Clean Energy for All Europeans” takes place from 19 to 25 June 2017. EUSEW 2017 includes the High Level Policy Conference, the Sustainable Energy Awards competition, the Energy Days and the Networking Village. Registration is open and detailed information is available on eusew.eu.